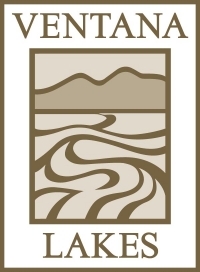 Ventana Lakes is an age-restricted community nestled in northwest Peoria. One member of every household must be 55 and every other member of the household must be over 18. We do not charge separately to use any of the Association amenities. All amenity use is covered by the quarterly assessments. Our residents are welcome to enjoy our nine lakes, walking paths, four pools and spas, full fitness center, library, meeting rooms, and much more, at their leisure, 24 hours a day, seven days per week. Our Association is an Arizona Non-Profit Corporation, ran by a Board of Directors. Our Board is comprised of owners in good standing and is elected annually by the membership to serve three-year terms.